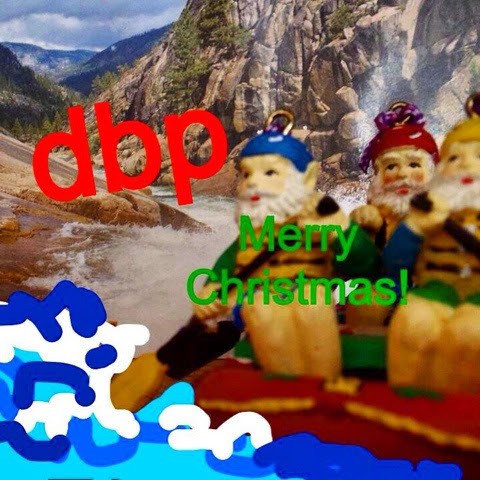 A HOLIDAY GREETING from THE DIRT BAG PADDLERS by "Chicago" Mike Toughill | DBP MAGAZINE ONLINE The World's Best Free Whitewater Publication. Here in the United States, Christmas and New Year’s Day is a time of year for spreading good cheer and wishing peace and prosperity to all. Although we always strive to be apolitical and non-religious, one can’t help but have the foundations of how they were raised come seeping through, especially in their writing. 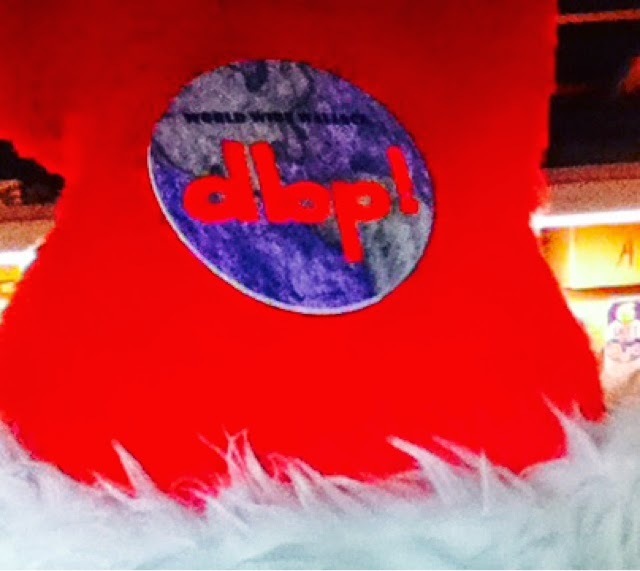 So on behalf of my brothers and sisters I’d like to wish all of you the happiest of holiday seasons from DBP. Merry Christmas my friend! merry christmas min kjære venn! Мерри Цхристмас мом драгом пријатељу! Maligayang Pasko ang aking mga kaibigan ! Joyeux Noël, mon ami! Frohe Weihnachten mein Freund! Καλά Χριστούγεννα φίλε μου! क्रिसमस की शुभकामनाएँ मेरे दोस्त! Merry Christmas barátom ! Merry Christmas teman saya ! Buon Natale il mio amico ! メリークリスマス私の友人！Merry Christmas kancaku ! Merry Krismas kawan saya ! क्रिसमस मेरो मित्र! کریسمس مبارک دوست من ! Wesołych Świąt mój przyjaciel ! Feliz Natal meu amigo! Merry ਕ੍ਰਿਸਮਸ ਮੇਰੇ ਦੋਸਤ ! Crăciun fericit prietenul meu ! С Рождеством Христовым мой друг! Vesel božič moj prijatelj ! Feliz Navidad mi amigo! Mutlu Noel arkadaşım ! We are World Wide, and these are the languages that the Dirtbags speak all over the globe. Every one of the places that friends of DBP comes from are represented here.If we forgot your native tongue, please include it in this Holiday Greeting of peace and good cheer! Our goal is to steady move us back to the roots of the sport, from the localism and tribalism that pervades the whitewater industry, back to internationalism and inclusivity that truly fuels the soul boater ethos. Here in America we’ve come to live in a society that often denegrates otherness and stresses uniformity, in particular in regards to language. This lies in direct contrast to the ideals of being a melting pot and of our founding many New Years ago. We hope this universal message of cheer and goodwill, along with our hopes of bringing the world wide whitewater scene together in celebration, will fire up a new era of respect. We want to break down the walls of hate and inhospitality that are the ruin of civilization. We hope that the paddlers of the world can begin the healing of the people in this new age. So we also wish you a Happy Hanukkah and Merry Kwanzaa and of course A HAPPY HEALTHY NEW YEAR! Cheers to you all! Cheers to us all! Now let’s get on the water! !